We are a dental office with over 30 years of experience in state of the art dentistry and over the years we have characterized ourselves for stablishing great relationships with our patients based on trust and on the excellent results of our treatments. 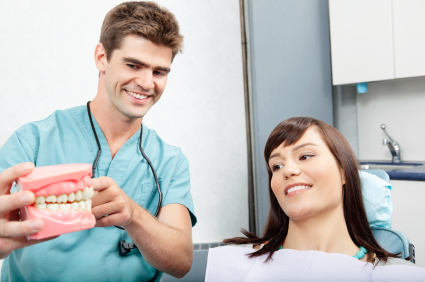 We have practiced dentistry according to ADA (American Dental Association) standards for over 16 years. 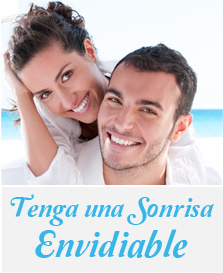 Treatments at Clinica Dental Vallarino are coordinated by doctor Ramón Octavio Vallarino Medina, founder of the clinic, and doctor Maria Isabel Dutari. Both, supported by a select group of specialists on every area of dentistry, we coordinate efforts and knowledge to accomplish a high percentage of success on the treatments that we offer to our patients. In order for us to be able to provide you with the best dental attention, we rely on a highly qualified, extraordinarily skillful and humanly caring staff.